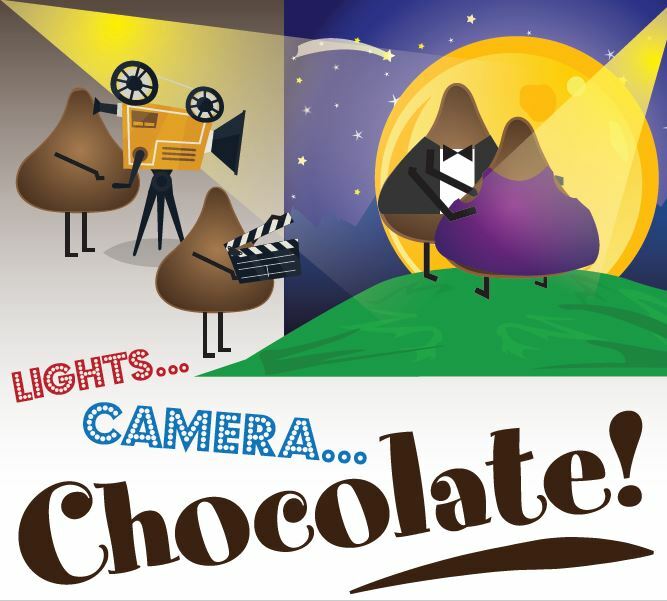 Lights, Camera… Chocolate! That’s the theme for the 15th Annual Chocolate Festival. Live entertainment all day, bounce house, games and contests for all ages, a chocolate recipe contest open to anyone… and of course, lots of chocolate delicacies! Best of all – it’s FREE ADMISSION – FREE PARKING!